One thing is certain – where there is friction, there is heat! That’s the way it is in an engine, and that’s the way it is in relationships with people. While it’s not possible to avoid all disagreements and differences of opinions with others, God does give us wisdom in the Bible to help us manage our differences and minimize the damage that can often result. 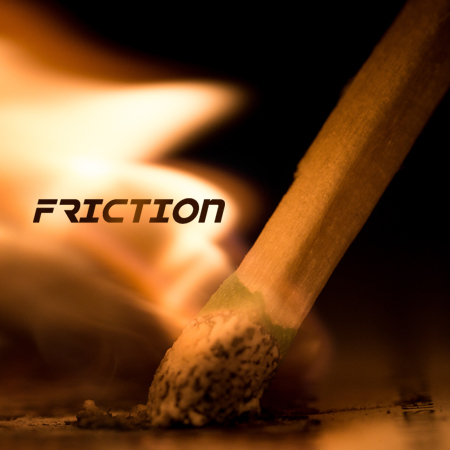 In this message, Pastor Scott begins his new series entitled “Friction”.